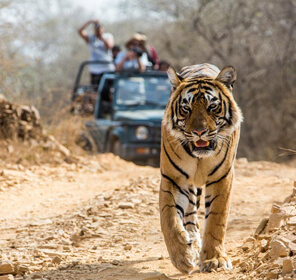 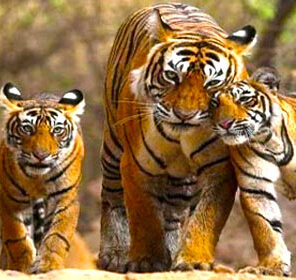 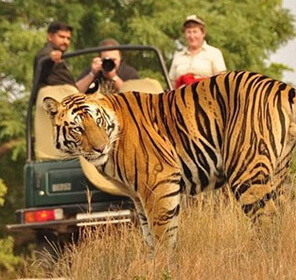 The sparkling diamond on the India tourism map, Corbett National Park is the oldest national park in India known for spotting the rare and elusive wildlife. 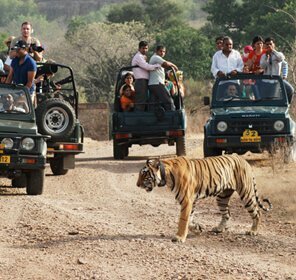 But the highlights of Corbett National Park are not just the jungles, it has some good bunch of attractions too that makes it worth a visit. 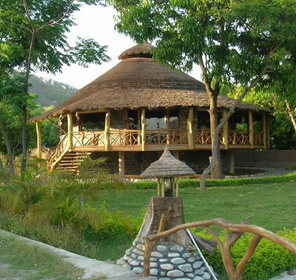 A fascinating attraction of Corbett is Garjia Temple. 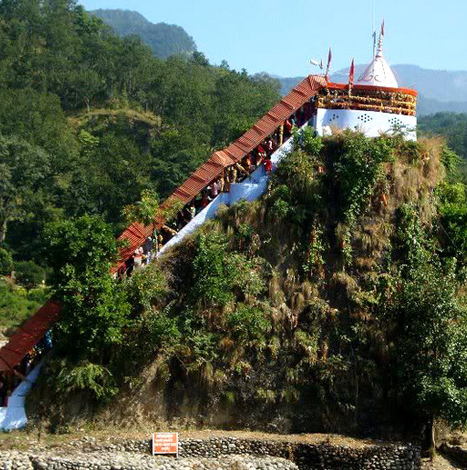 The temple is located on the bank of river Kosi, and it is believed to be a wish-fulfilling temple. 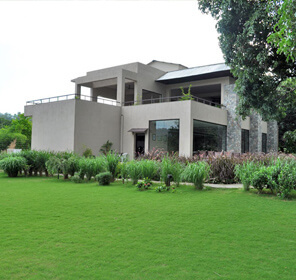 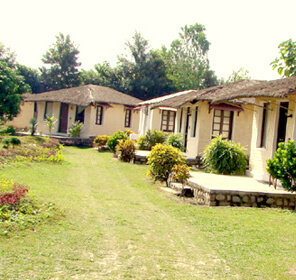 Few kilometers from Garjia Devi is Corbett Museum, which was once the heritage property of Jim Corbett, the man behind the making of the Corbett. 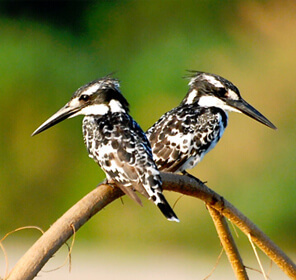 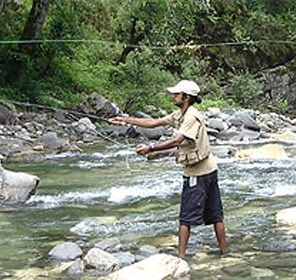 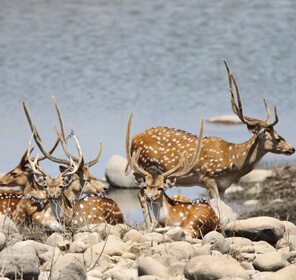 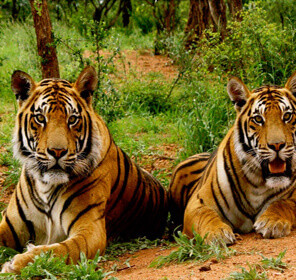 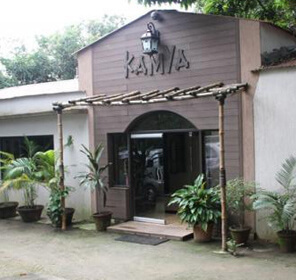 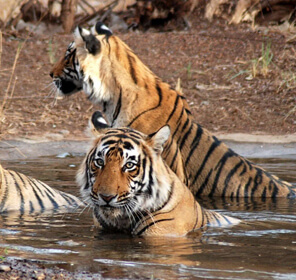 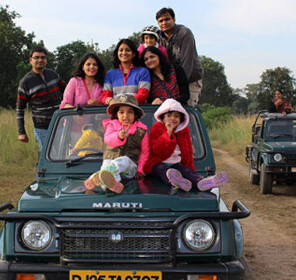 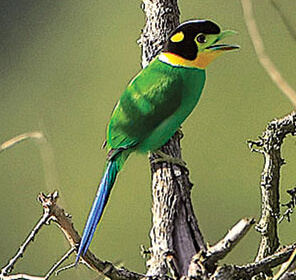 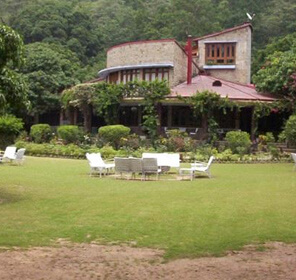 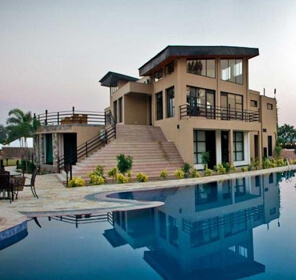 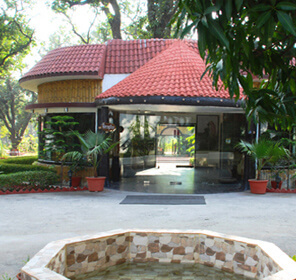 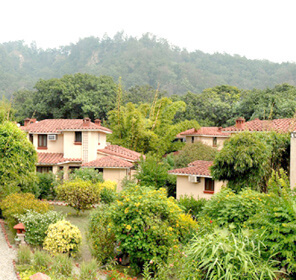 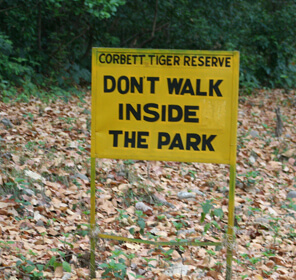 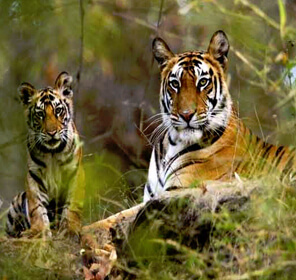 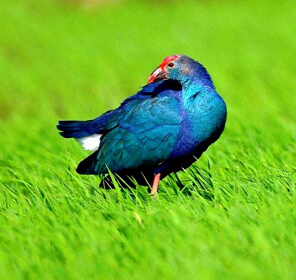 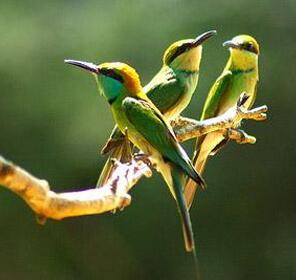 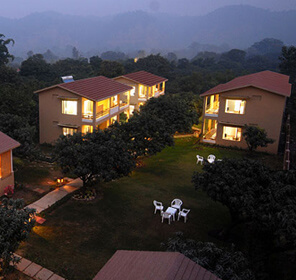 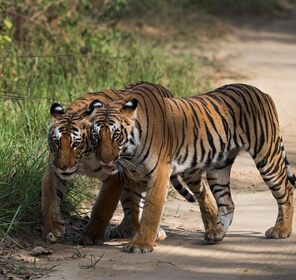 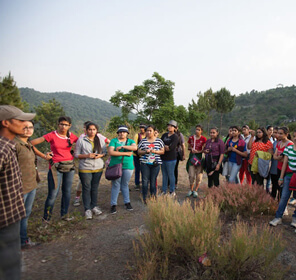 Tourists should visit here just to know a little about Jim Corbett and get a glimpse into the wildlife of the park. 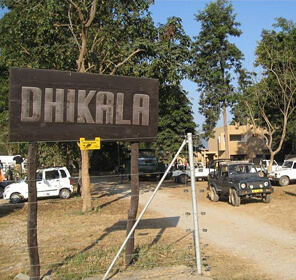 When it comes to the museum, one can also visit Dhangarhi museum, where on display are hunted wild animals and glass enclosures. 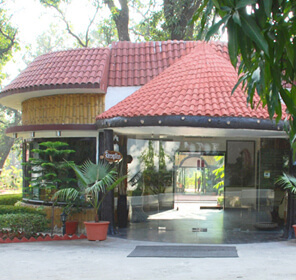 Close to the Corbett Museum is Corbett Falls visiting where can be so relaxing, The place also offers good photography opportunities too. 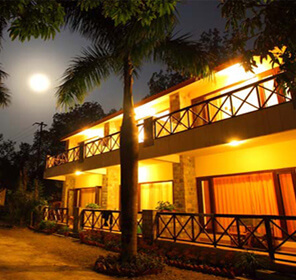 Do visit the sunrise point, the highest point in Corbett, to see the beautiful view of the sun gliding below the horizon. 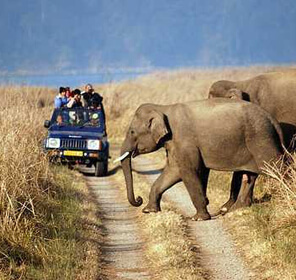 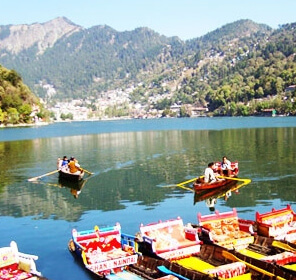 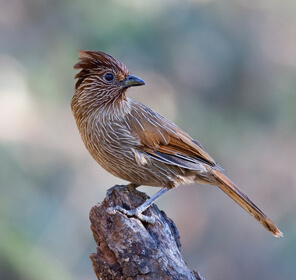 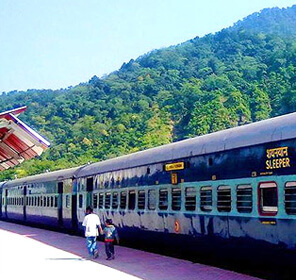 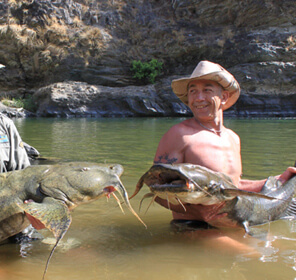 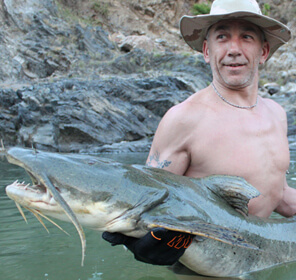 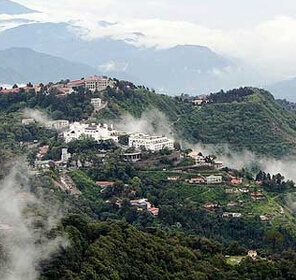 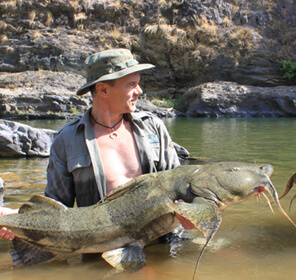 There are a couple of other attractions that are must visit in Corbett like Kalagarh Dam, Sitabani Temple, Sitabani Forest Reserve, and Sitabani Temple.